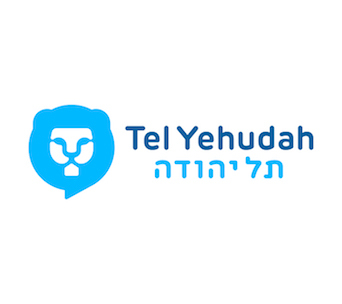 Hello, my name is Nadav Cohen and this is my Young Judaea story. 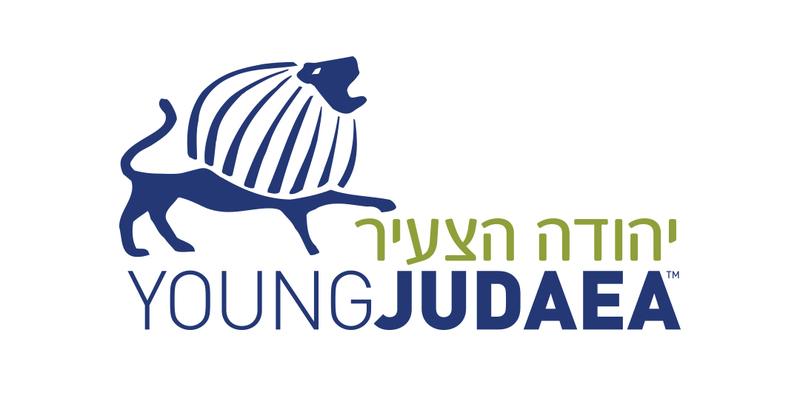 And it is a real Young Judaea story. It all started in January 1997 when my mom, Tamar Paul Cohen, was sent as a “Shlicha” (emissary) by the Jewish agency to Long Island, NY. 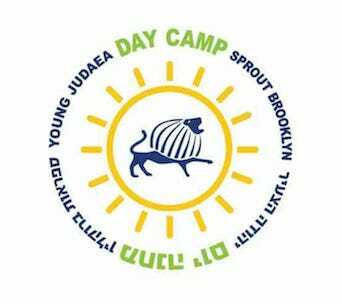 She was working for UJA federation of New York and Young Judaea. 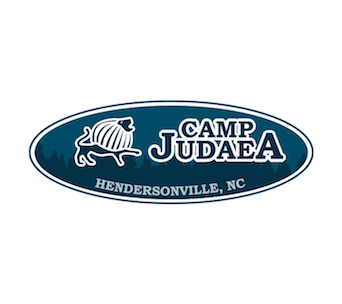 During the summers my mom worked in the Young Judaea camps, first in 1997 she was the “merakezet” of Machane Hachsharah in Tel Yehudah and then in 1998 she worked as the Israeli “shlicha” at C amp Sprout Lake. 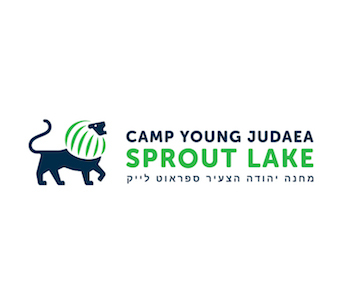 While my mom worked in Sprout Lake she was pregnant with me, which is something that always reminds me how long and special my connection is to Young Judaea. I was born in Plainview, Long Island, in September 1998. When I was 4 months old, my family returned to Israel after staying in USA for two years. We moved to a house in Ness Ziona which is a small city not far from Tel Aviv. In 2008, after going on a 6 months worldwide trip with my family, I decided to stop going to Sprout Lake. 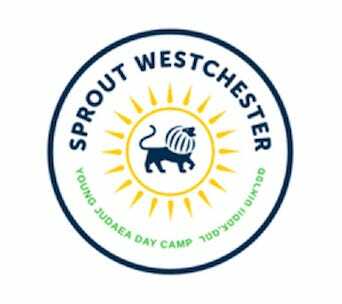 It was hard for me there as an Israeli and my mom stopped working in Sprout so I didn’t want to go. The different culture and the language made it hard for me to fully enjoy camp. 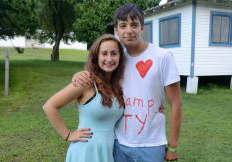 In 2012, after not going to camp for 4 years, I decided to go back to YJ. 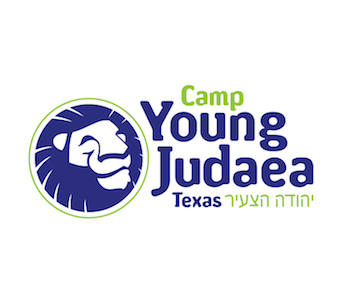 During the years I attended other camps in Israel, However I always felt that need to go back to YJ, to go back to the place where my brother cried when he had to leave, the place where my sister calls “my second home”, the place where I grew up. So I went to camp alone for the first time as a “Bogrim” camper. I still remember how afraid I was but now I know it’s one of the best decisions I have ever made. From 2012 until this summer I have been going to YJ. I feel now that YJ is my home, YJ is me. 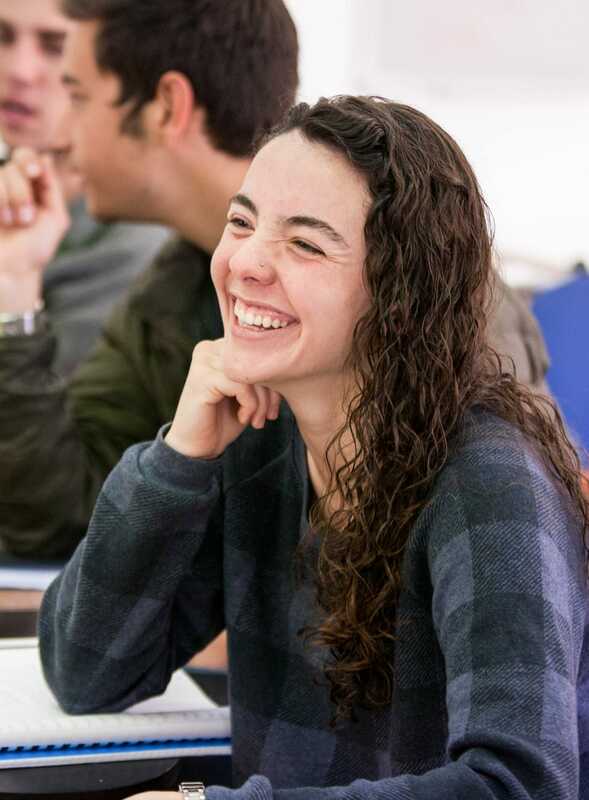 Camp is amazing in all ways: I met a lot of amazing friends; I become connected to my Judaism and improved my English. 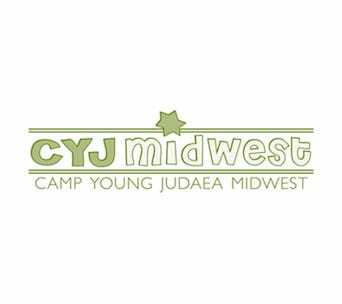 When I tell my friends about camp they are jealous and they should be because camp YJ is the best and most educational experience I have ever had. 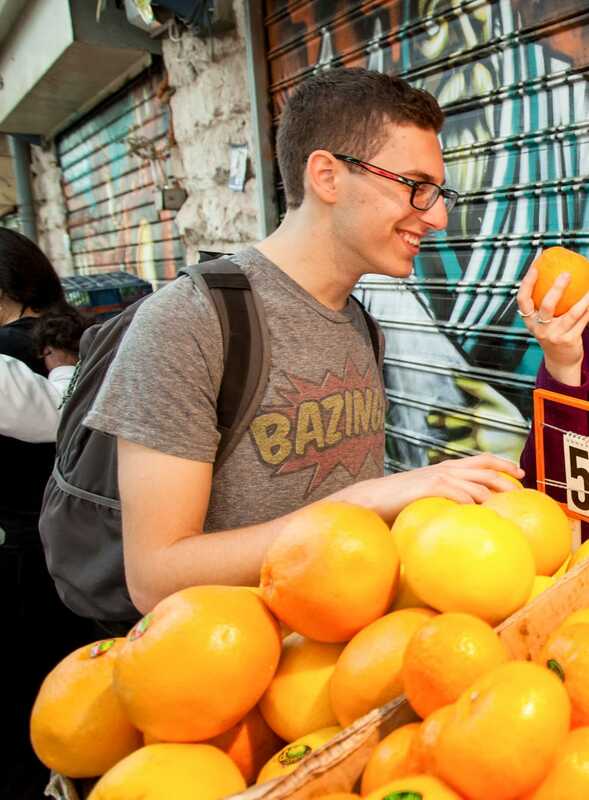 Nadav is in the 11th grade and lives in Tel Aviv. 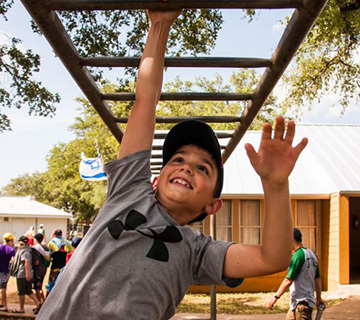 He hopes to continue to be involved in YJ while in Israel and can’t wait for his friends to get to Machon next summer.